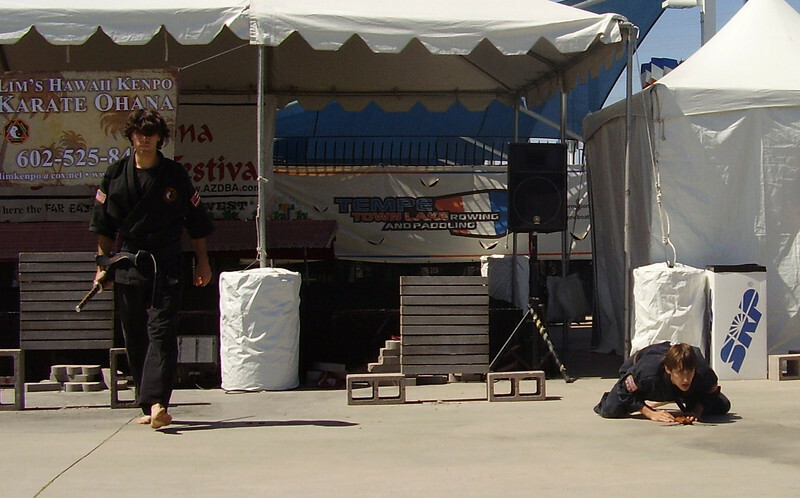 Sunday, March 27th, 2011-Each year we have the pleasure of performing at the Arizona Dragon Boat Festival. "Where the Far East meets the Wild West." The Lim's Hawaii Kenpo students put on a spectacular performance!